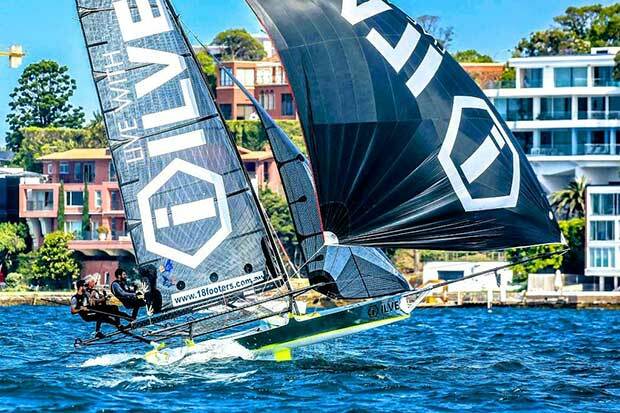 The ILVE 18ft Skiff Team are back and in a brand new boat. We brought you the video of how they turned it into a silver bullet with a mirror-finish chrome vinyl wrap. Now see it in action!